Medical practices in the areas in and around Toronto and Markham often struggle with managing their medical clinic bookkeeping. At Catalyst Business Services, we offer a fully customized approach to providing your office or health care facility with the accounting software and the best medical accounting services to manage your income and expenses. Our goal is to provide the services your practice requires. Our experience and expertise in working with healthcare facilities allows our team to develop both bookkeeping and administrative services that meet the needs of our practice. Today, more than in the past, medical clinic bookkeeping is considered a critical aspect of business management. With our services in accounting for a medical practice, we can provide individualized reporting by physician, consolidation reporting for larger practices and partnerships, as well as supporting documents required for all mandatory reporting to the Ministry. 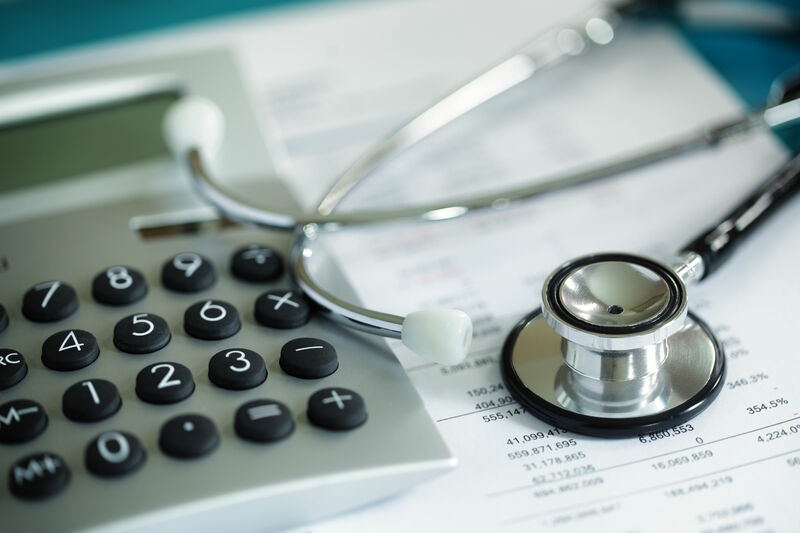 Our team can also develop the ideal medical bookkeeping services to budget and plan as well as to enhance current cash flow management strategies. We also work with your office staff to complete staff payroll, HST/GST calculations and remittances and any and all FTE calculations required. We recognize that simplifying healthcare accounting services frees up your office staff to focus on patient support and business management. With our medical clinic accounting services customized to the needs of your practice, we can streamline the time your office staff spends in basic to advanced accounting tasks. Medical practices in the Markham and Toronto areas with an interest in creating effective and efficient options in healthcare accounting services can book a free consultation with our team. Just fill in the information at the bottom of the page, and we will respond to your request.